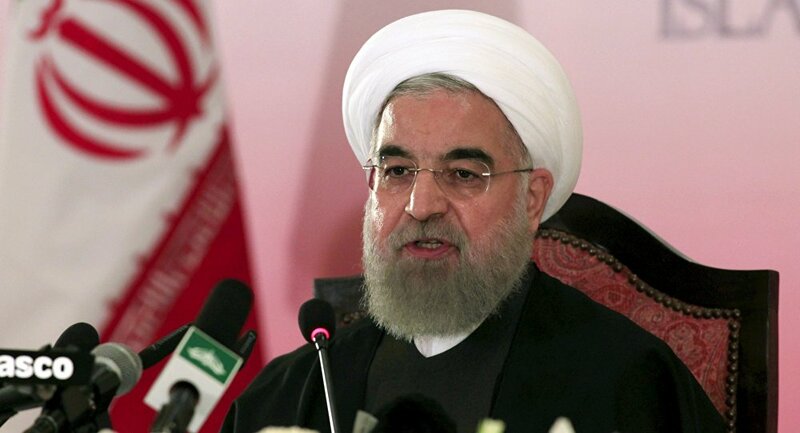 Iranian President Hassan Rouhani has convened an emergency meeting of the country’s security council over the situation in Turkey, a source in the presidential office told Sputnik on Saturday. TEHRAN (Sputnik) – On Friday, Turkish Prime Minister Binali Yildirim said that a group of servicemen attempted a military coup d'etat in the country. "Iranian President Hassan Rouhani is convening an emergency meeting of the security council to discuss the situation in Turkey," the source said.